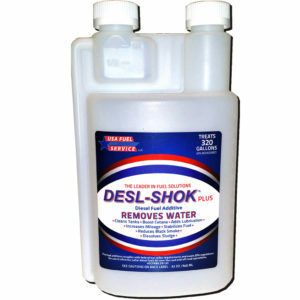 Protects rubber/plastic seals and gaskets from ethanol damage. 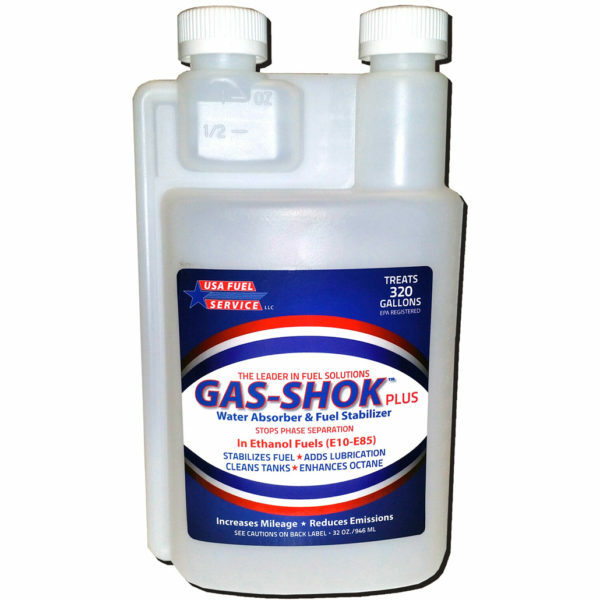 Stabilizes all gasolines including ethanol blends. 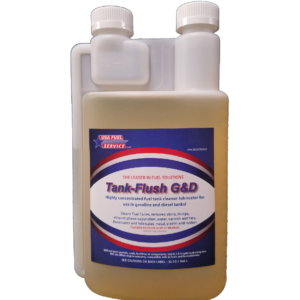 It provides the highest level of protection to reduce or eliminate condensation build-up in fuel tanks which is reported to be the root cause of over 70% of engine failures. It keeps injectors, carbs and fuel lines clean and promotes a cleaner burning fuel which reduces carbon build-up in engines and exhaust systems. GAS-SHOK’S broad spectrum formula delivers the full range of protection you need including a water-dispersant, stabilizer, lubricant, cleaner and combustion enhancer. It provides everything needed to keep your boat, auto, truck, motorcycle, RV, generator or lawn equipment starting easily and running smoothly. 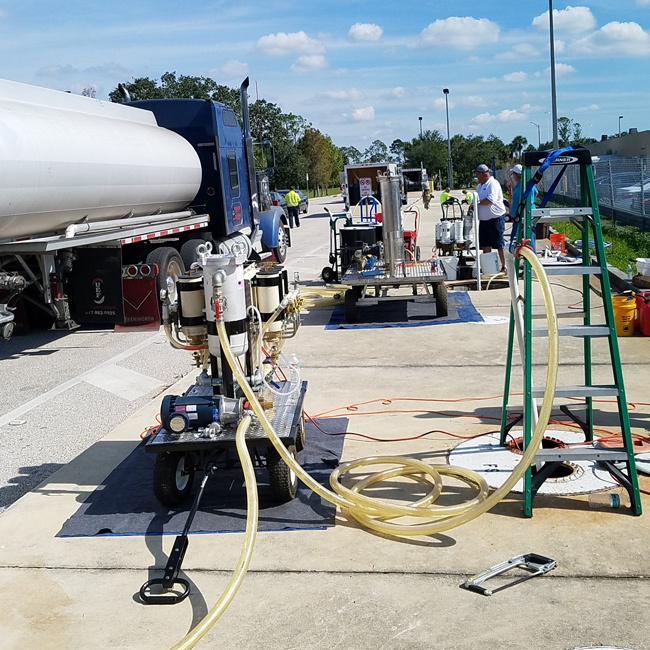 We love GAS-SHOCK! It keeps all our equipment running great!